Here’s a summary of activity for the month of June, 2018, and a few days on either side. Huzzah! Time to come back from my June hiatus whilst I moved across country, and here’s what’s gone on since I last posted a summary. I made it. I survived the move. I’m in the new place. However, I’m still not unpacked and I’ve only gotten a temporary streaming space set up because I’m not sure where everything goes yet. Temporary streaming studio in the new place is a thing that exists now #twitch #streaming Did I get all the cables hooked up correctly? Hmm maybe. I bought an Nvidia Shield TV. I thought I’d be super tricky and smart, but I got tricked and out-smarted. My plan to use an Nvidia Shield TV to play and stream games I can’t from my Mac got totally rekt. The brand new update, that just started to roll out to everyone removed the main feature that I bought it for. Here’s the FAQ on the new update: “What happened to the NVIDIA Share feature (Hold of Home button)? We are working on new game sharing features. In the meantime, we have removed this legacy feature”. What. The. Hell. I might consider buying it again if they add that feature back, but, seriously, why would I trust that they’d keep that feature if they simply remove key line items from what the product is supposed to do?! Ugh. So, no. Do not recommend. I guess I have to come to grips with the idea that I have no choice but to get a real Win/PC so I can stream some things. But I baulk. I might try going with an Elgato HD 60 S and make do with both my iMac and MacBook, but, really, I’m just trying so very hard to avoid having to buy a machine I can’t afford. Oh, woe! When I got to my new town I started to explore everything. There’s not much. It’s a small town. But, there’s a Goodwill, and when I went in they had a huge stack of unopened tabletop board games, like, real games, perhaps inventory from a game shop that closed recently? So, I picked up a bunch and I’ve been posting pictures of them. Also, a crowdfunding effort that I supported back in 2015 finally delivered. Of course, it delivered the exact time I was moving across country, so there was a whole adventure trying to figure out what address to use and how and when to update that in their system. But, a game I spent over $100 on, and had, frankly, given up on ever getting; and, had soured me on supporting any big dollar crowdfunding efforts at all; finally showed up. Of course, the game can be purchased for around $50 now, so I’m not sure, after all this time, what the hell I paid double for this for, but it’s done. Over. 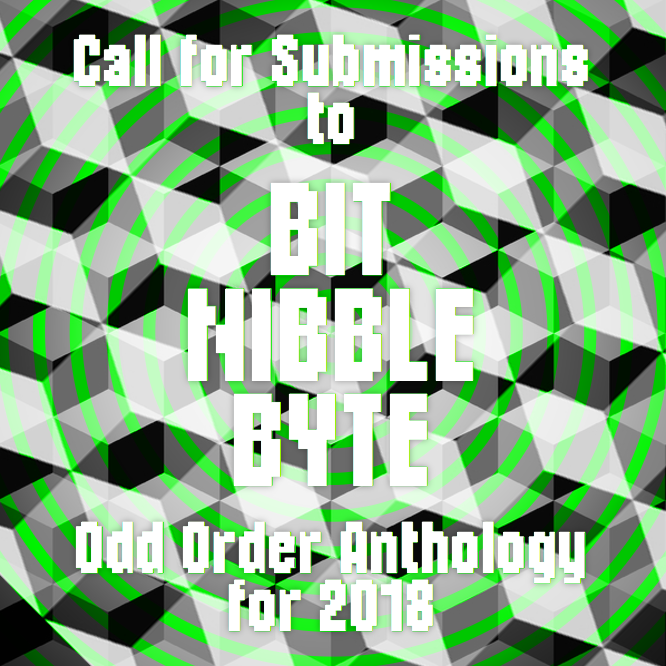 One big thing that I need to mention is that I’ve announced the call for submissions to the Odd Order anthology album for 2018, which is themed BIT NIBBLE BYTE! Okay, that’s a whole lot of stuff that happened whilst I was away on hiatus, huh?! I’m sure I’ve forgotten some other stuff that’s happened. I’m in the process of finding my new streaming schedule. But, I should be back to doing weekly activity summaries now! Here’s a summary of posts on the blog from last month. Hello all 100 of you! 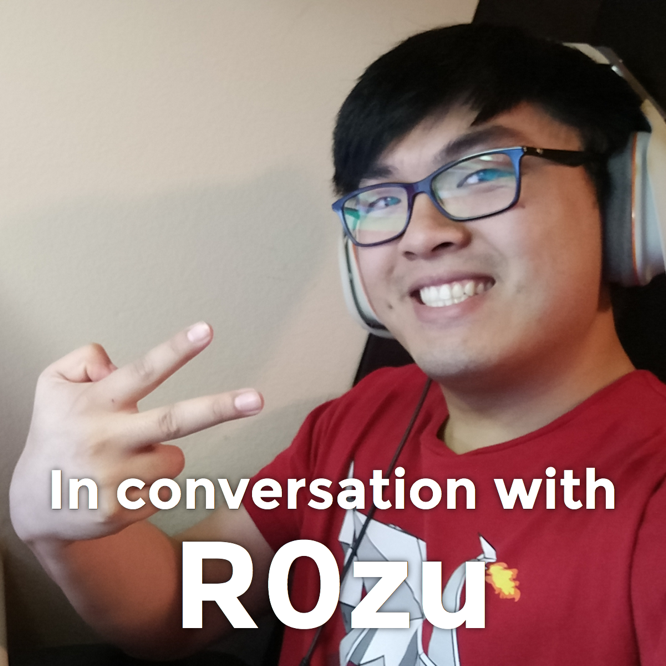 Here’s videos and streams from last month. Be sure to check out all my social media streams: Twitter, Instagram, Facebook! Temporary streaming studio in the new place is a thing that exists now. 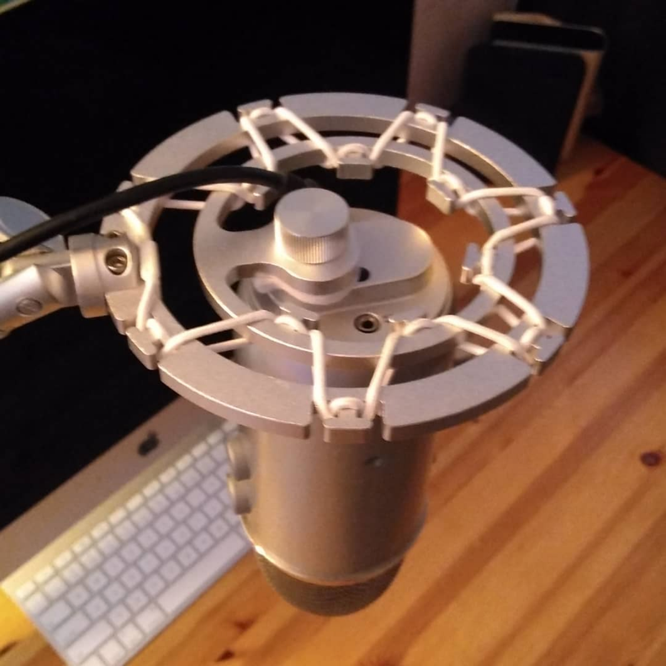 Did I get all the cables hooked up correctly? Hmm maybe. Hello all 100 of you over on Instagram! 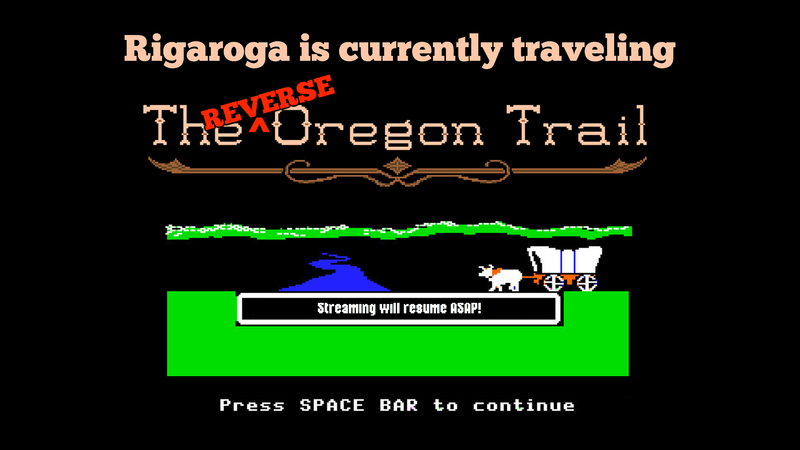 Thanks for following along there. Also, howdy to everyone else! How’s things with you? Today I am announcing the call for submissions for the third Odd Order anthology album, a new anthology album of tracks by artists inspired by technology and geek culture. These benefit anthology albums help Rigaroga and Odd Order promote artists to the audience of the not only the Odd Order, but also the Hermetic Library and beyond. And, they are a mass of awesome fun. The deadline for submissions to the 2018 anthology album is September 30th, 2018. 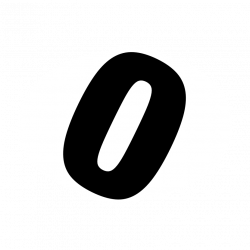 Be sure to stay tuned to the blog and the soon to be added pages for the Odd Order anthology project for reminders and updates along the way. Deadline for submissions is September 30th, 2018. Release is planned for a subsequent date to be determined before the end of 2018. Be sure to read through the terms and conditions for artist submissions to an anthology album, included below (which includes specific information about acceptable file formats), and after that if you have any questions, comments or wish to contribute to this project; contact Rigaroga. 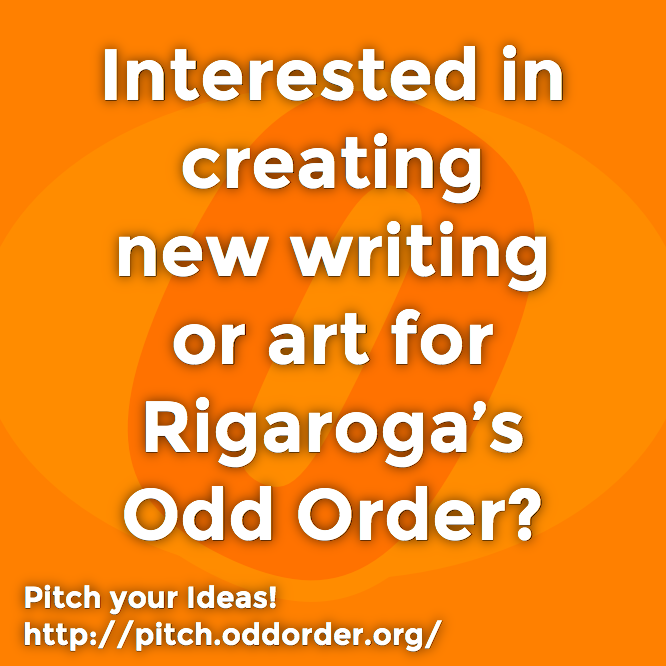 Please consider joining Rigaroga and Odd Order in promoting your work by contributing to this benefit anthology album project. All proceeds from album sales will support Rigaroga and Odd Order to help cover hosting costs, materials acquisitions, and other expenses. Check out the first anthology albums, help spread the word about the Odd Order anthology project, and let those you think may be interested know about this new opportunity to participate. This year I’d like to create a subscriber-only EP as a special additional perk for those people who have subscribed to Rigaroga’s Odd Order on Bandcamp. This will be a few tracks on an exclusive release just for subscribers that will be released in addition to the 2018 anthology. If you are creating something else, and would like to be included in the anthology download as a bonus, let me know. I’m open to bonus artwork, game demos, download codes, essay, articles and … well, anything that can be included in a digital download! Please also consider the Hermetic Library anthology, Magick, Music and Ritual 14, which is also being announced today with the same deadline. Hermetic Library Albums are annual compilations of tracks by artists inspired by or who incorporate ritual and magick in their work. Inspirations include Hermeticism in a broad sense, the Western Esoteric Tradition, and Aleister Crowley’s Thelema. 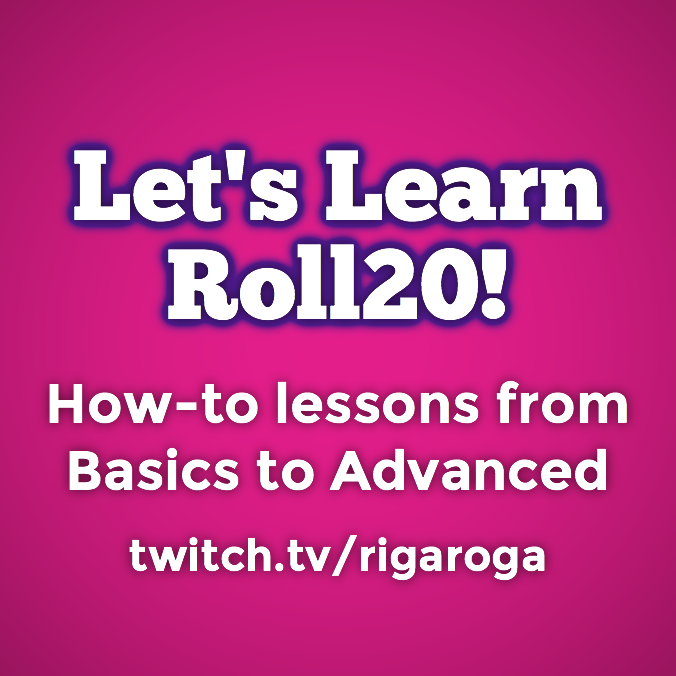 This last year has been a renaissance for me as an active streamer, with lots of Video Game Streaming, Tabletop Roleplaying Games, and IRL videos; including several new ongoing series. I’ve also become a Twitch Affiliate earlier this year. 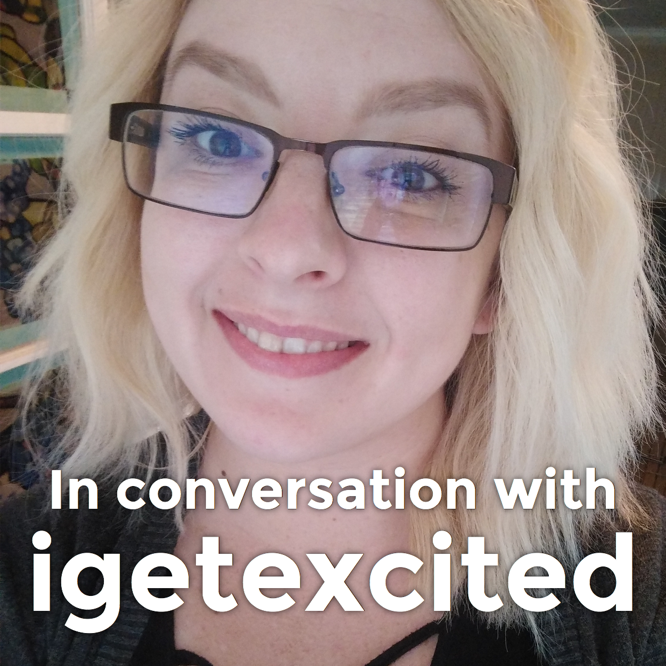 With my patronage campaign, I hope to create more ways I can connect with and develop community with a circle of fans with whom I can share a love of weird and wonderful technology and geekery. One thing I love to share is my excitement and joy around music through this anthology project. One of the best ways to get add anthology releases to your personal music collection is through Rigaroga’s Patron campaign at Patreon. Patrons will each receive a gratis download code for the any release while they are active in addition to all the other patronage rewards they may receive, and that ends up being the most cost effective way to get these albums. Consider becoming a Patron today!